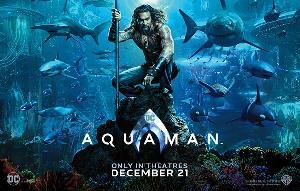 EB Games Canada Aquaman Contest - win a trip to the North American Premiere in Los Angeles. Statistics: This contest was opened by 126 and entered by 18 ContestChest.com members. 14% of those who opened the contest, entered it.